Ukrainian President Petro Poroshenko has stripped one-time ally Mikheil Saakashvili of his Ukrainian citizenship, the migration service said on Wednesday, spelling the likely end of the former Georgian president’s political aspirations in Ukraine, Reuters reports. 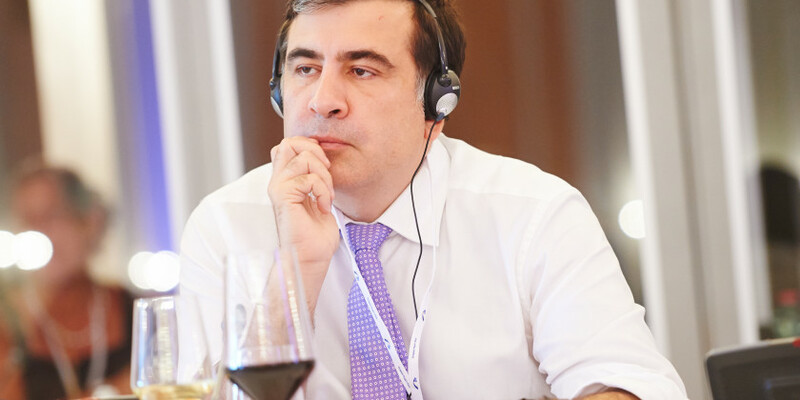 Mr Saakashvili, who led Georgia from 2004 to 2013, became a Ukrainian citizen in 2015 after accepting an offer from Mr Poroshenko, a university acquaintance, to help speed up reforms. He became regional governor of the strategically important Black Sea region of Odessa. There was no comment or announcement by President Petro Poroshenko about the migration statement, or Saakashvili in particular. Saakashvili also did not immediately offer any public comment about the development.